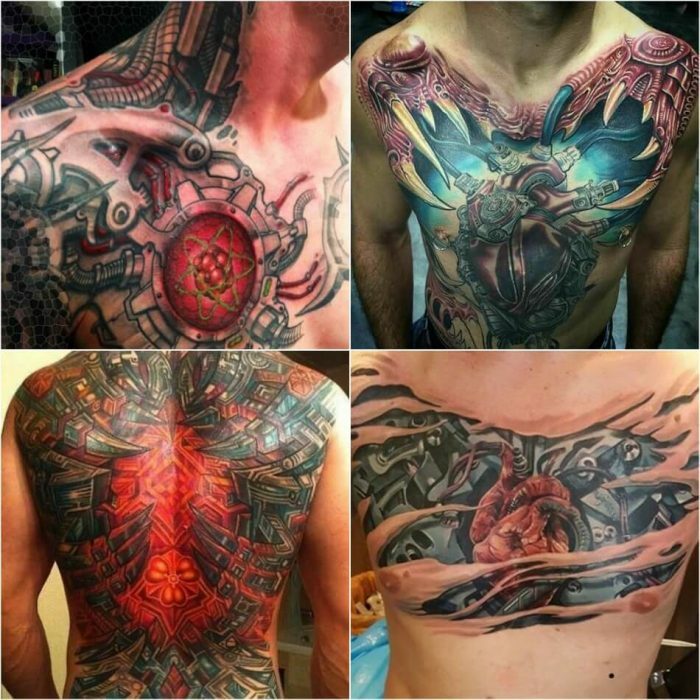 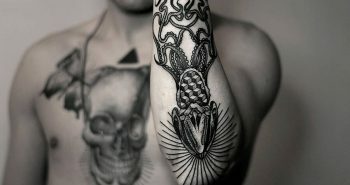 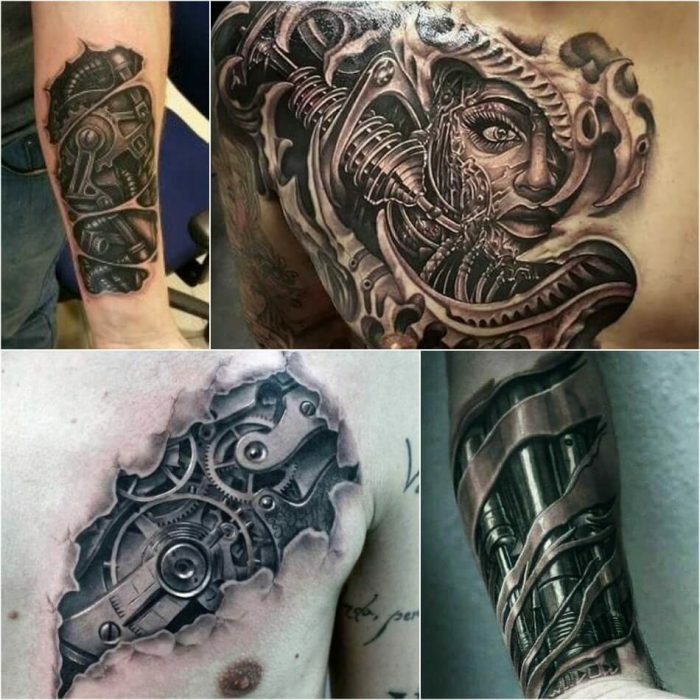 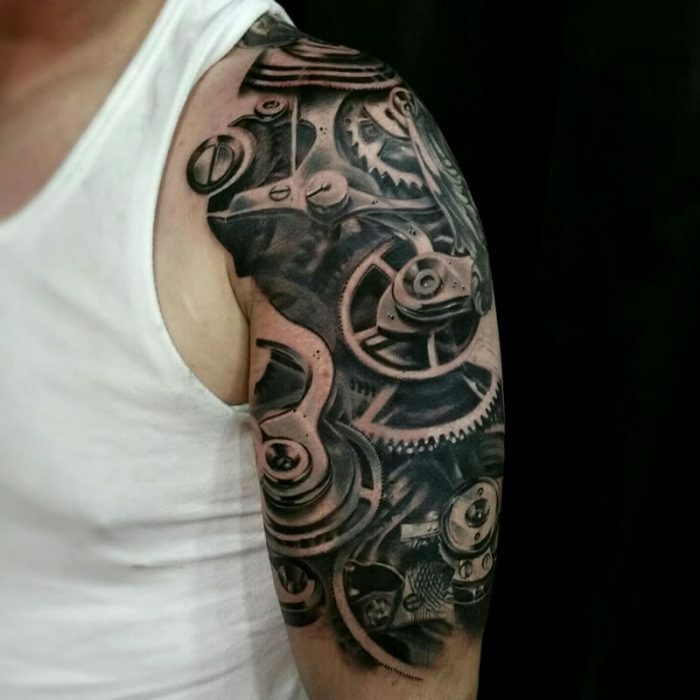 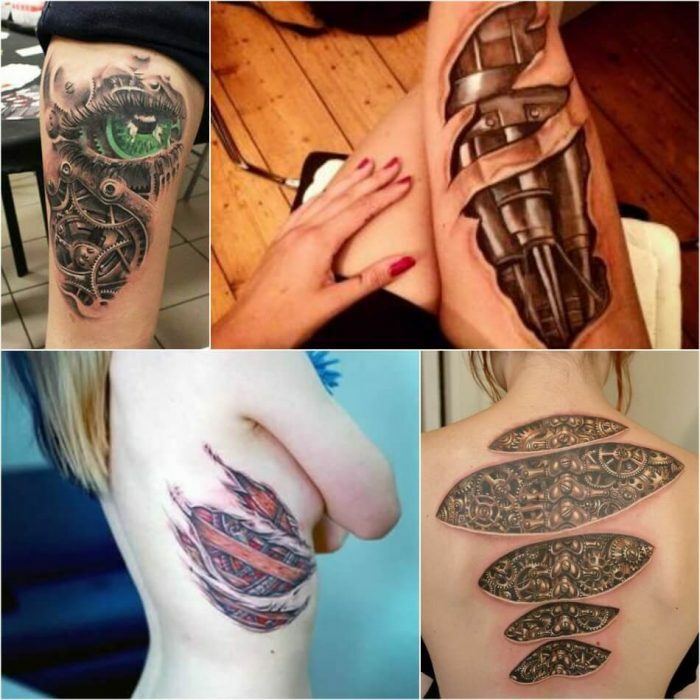 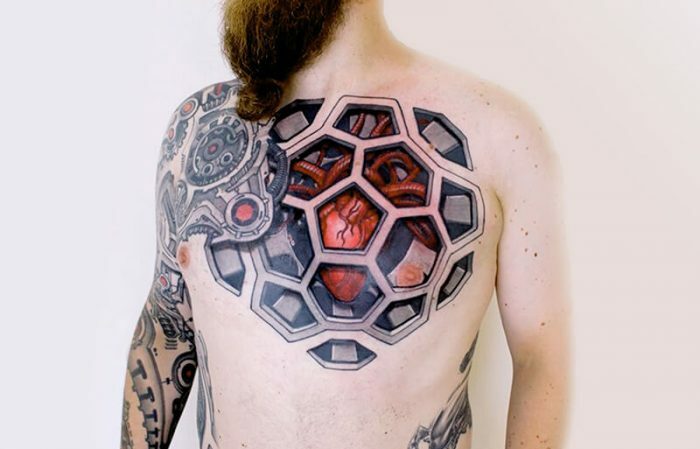 Biomechanical tattoos over the years has faded in and out of popularity. 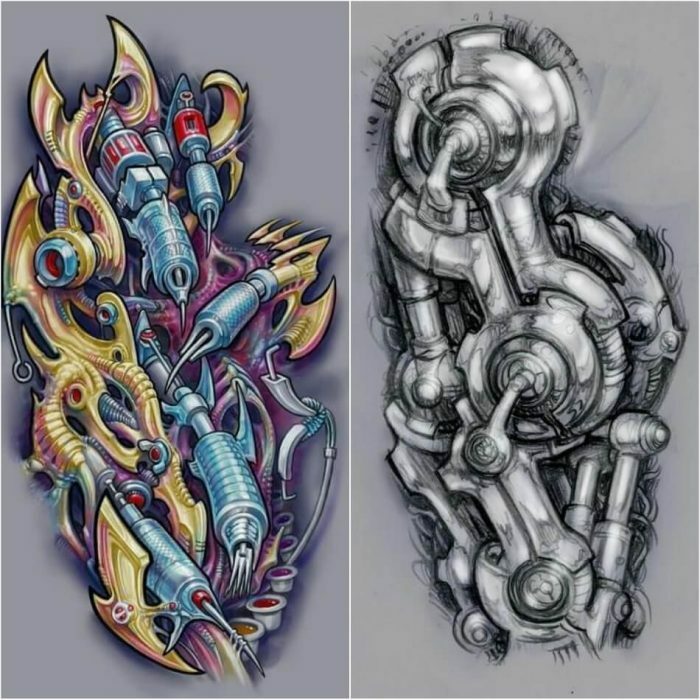 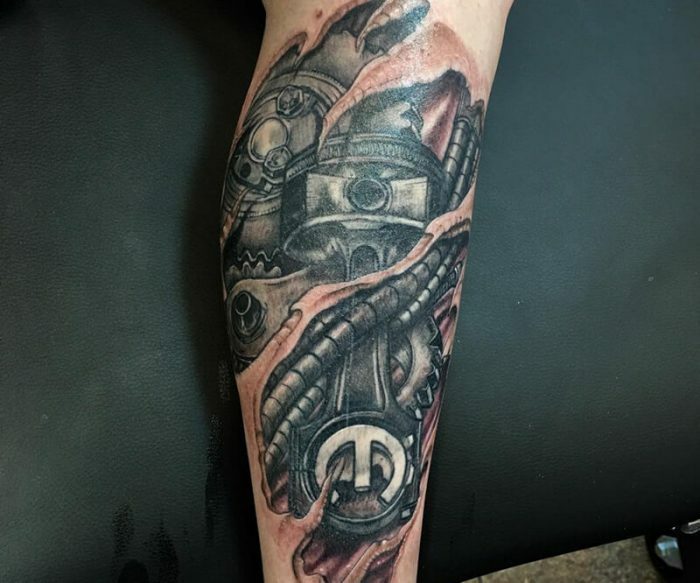 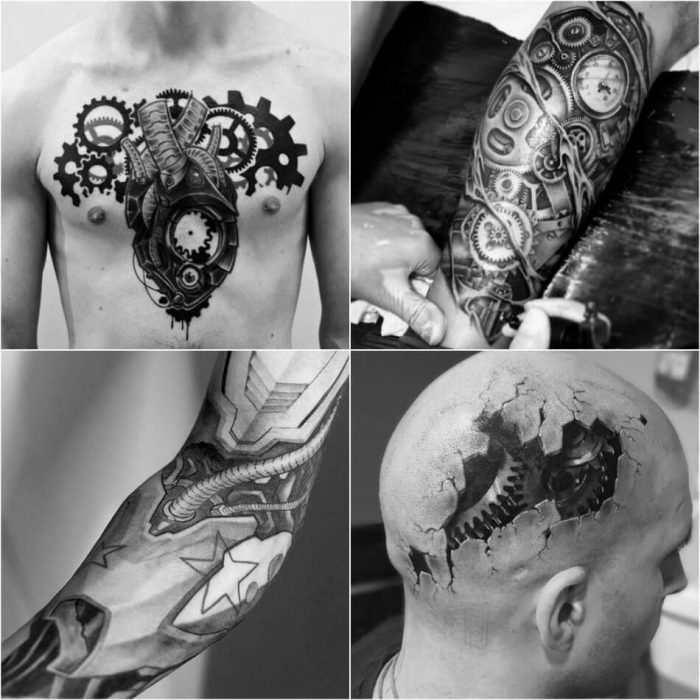 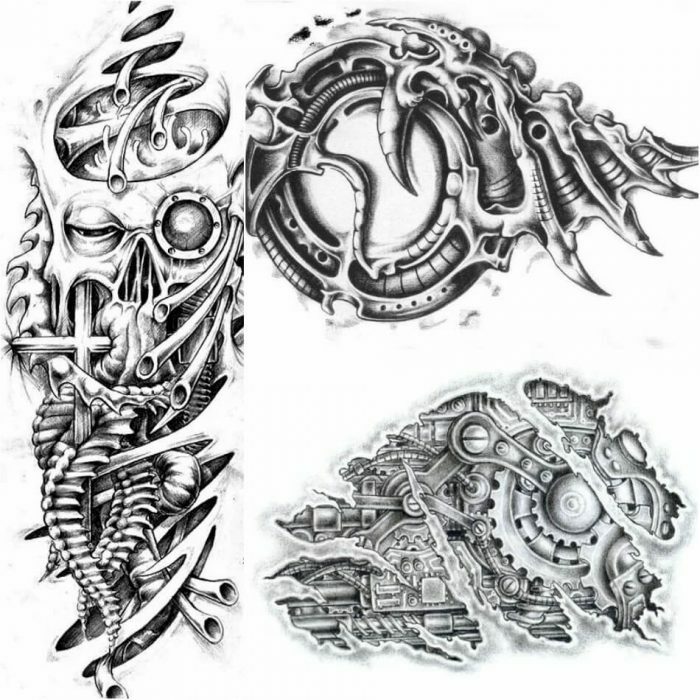 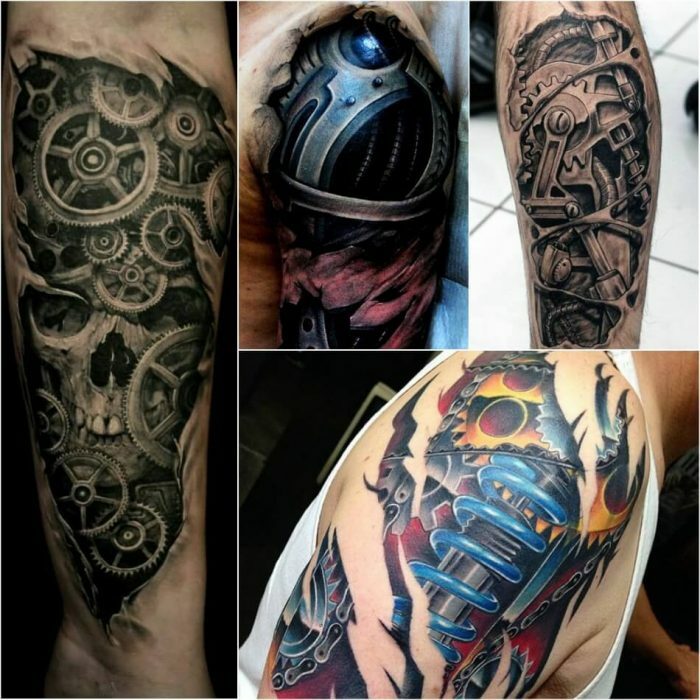 There are two distinct sub-styles of biomechanical tattoos: mechanical-focused style, and a more visceral, horror-leaning version that appears to focus on the alien and organic aspects. 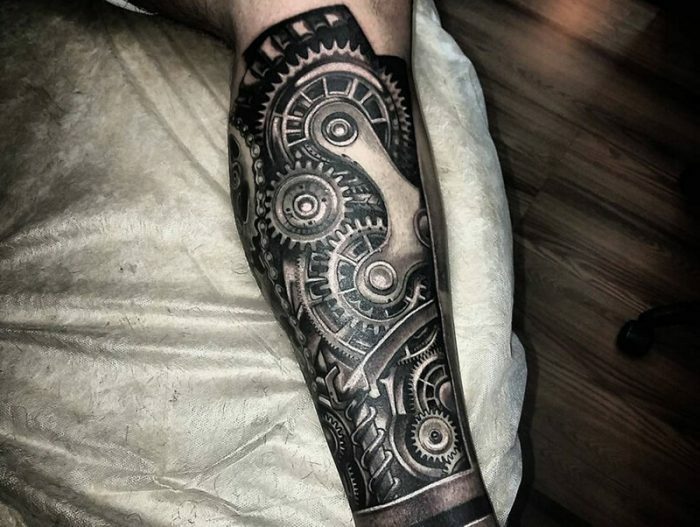 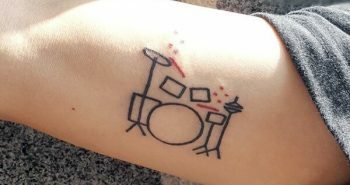 Mechanical tattoos are exactly what they sound like. 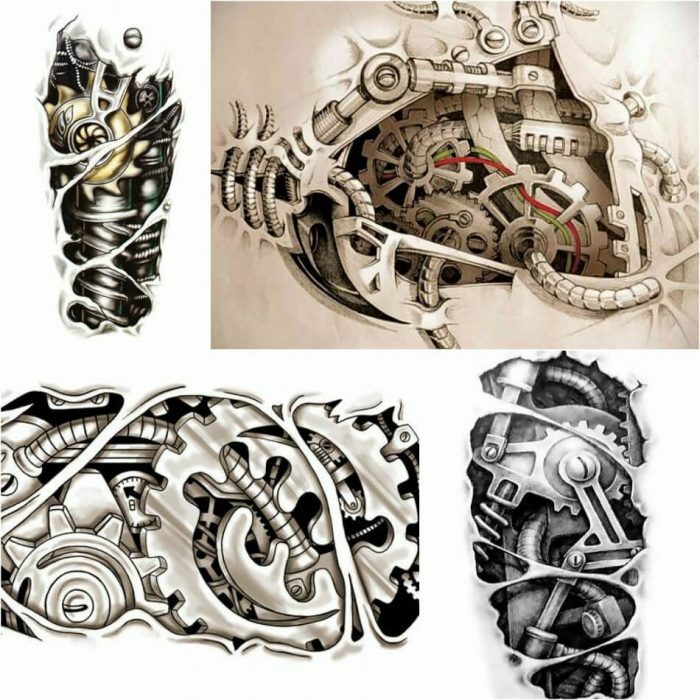 Some variations of the design emphasize the mechanical aspect by including gears, pistons, and shock-absorber style springs. 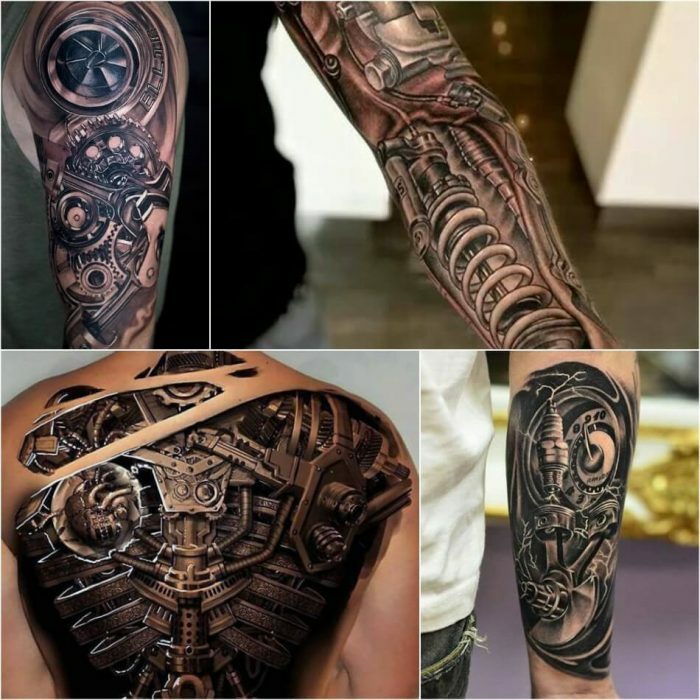 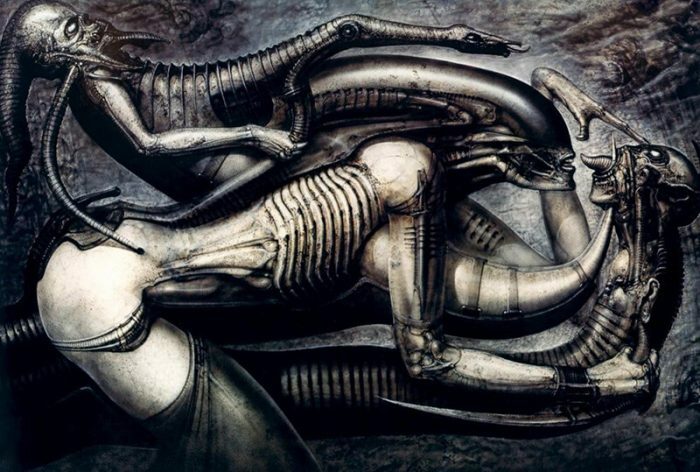 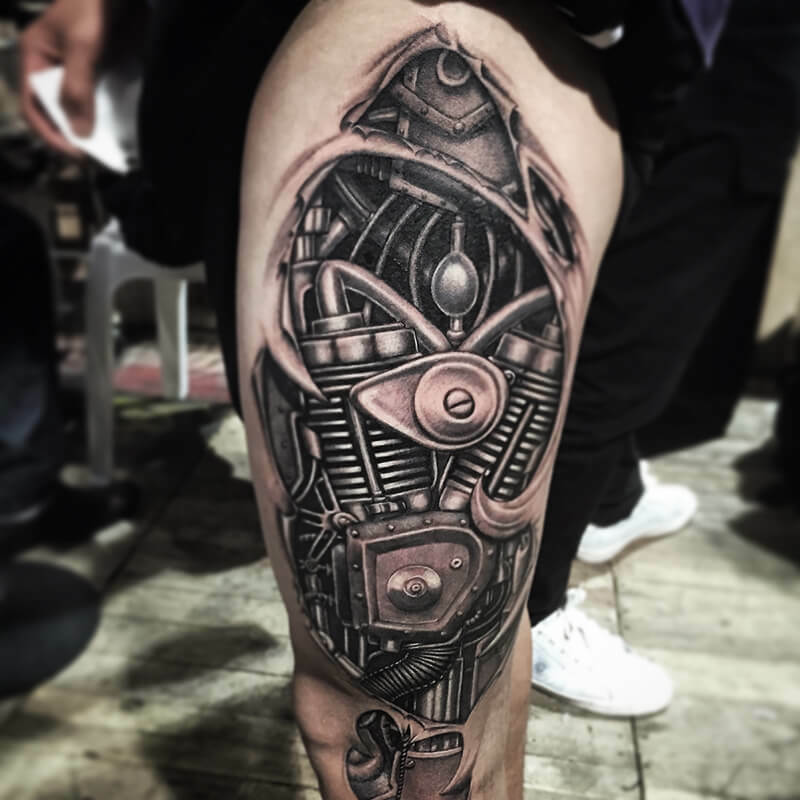 If you think about biomechanical tattoos the only name that comes into your mind is Hans Ruedi Giger who gave birth to biomechanical tattoos and popularized biomechanical art back in 1979 when he designed the creatures for the feature film Alien. 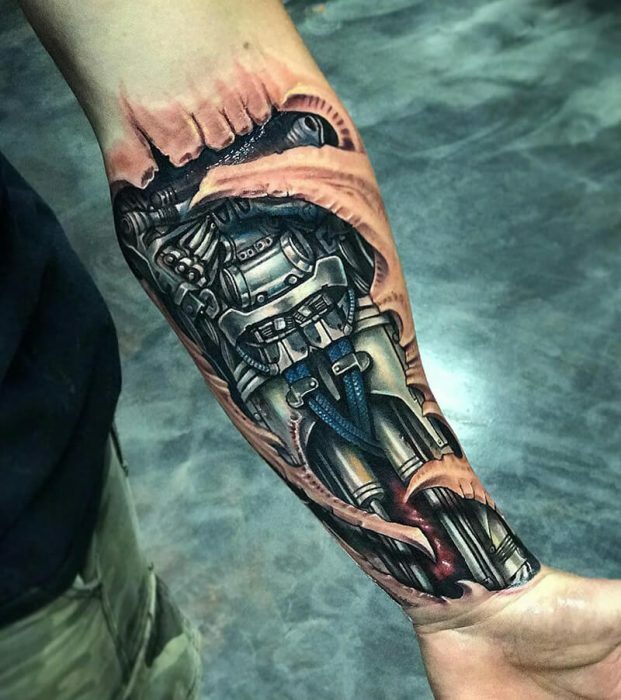 This dark and morbid style with robotic details and flesh was his style of choice. 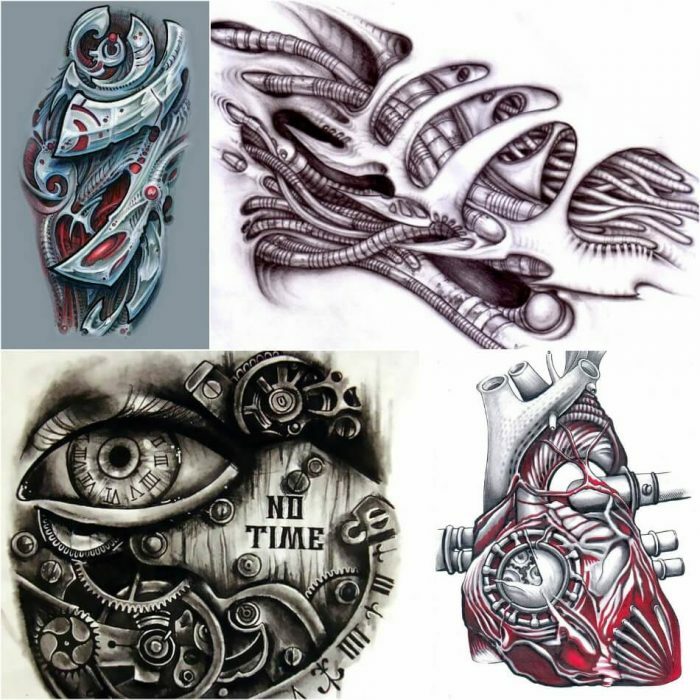 In order to achieve the desired beauty of a bio mechanical tattoo, the 3D technology is highly needed. 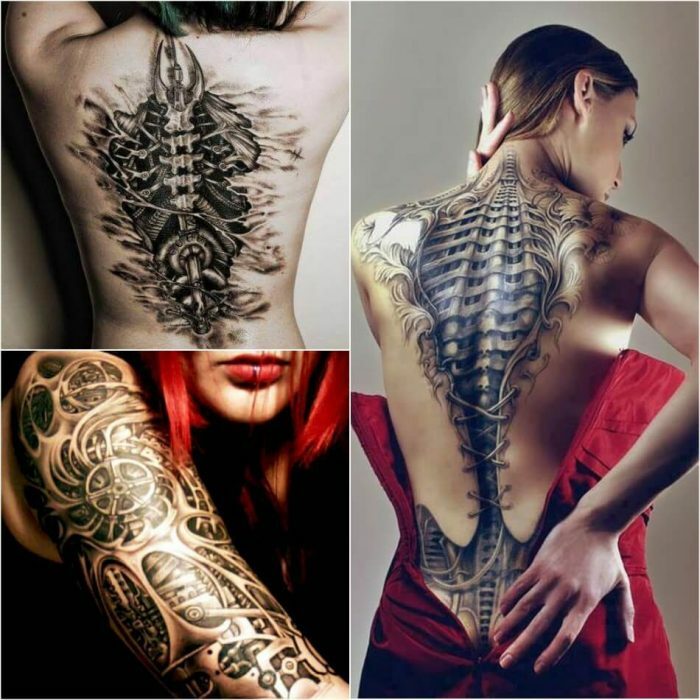 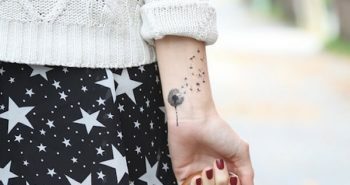 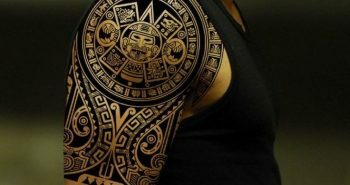 Without the use of 3D technology, the tattoos will surely be not that appealing in the eyes of many. 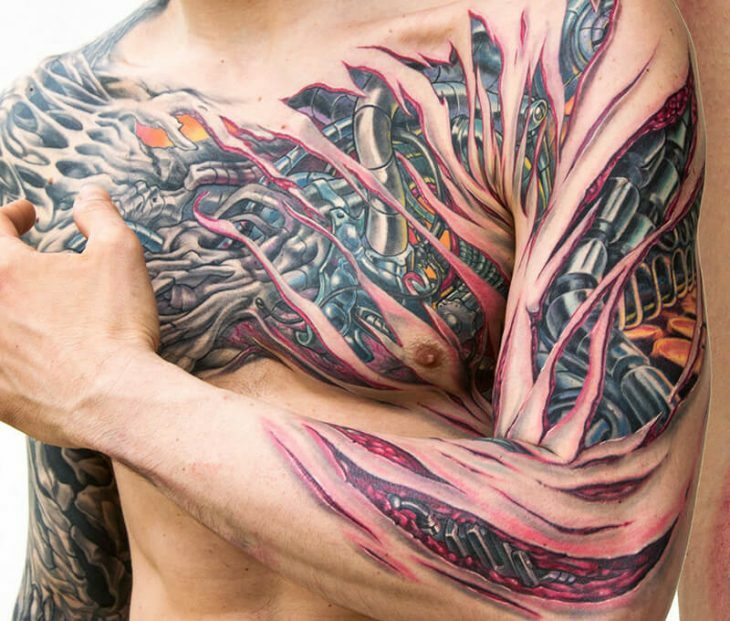 Biomechanical tattoos have a lot of tiny details, which makes them very expensive. 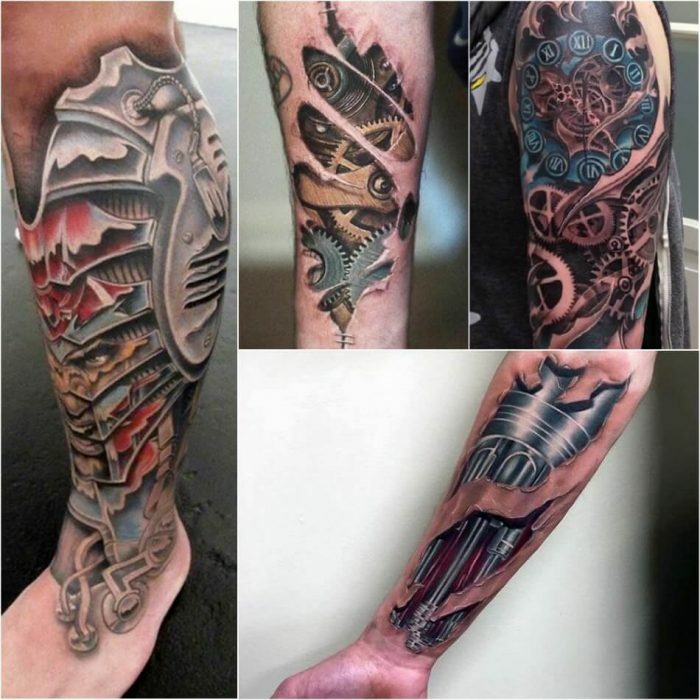 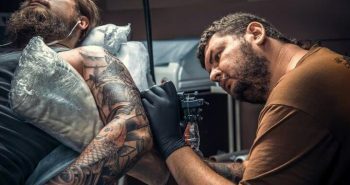 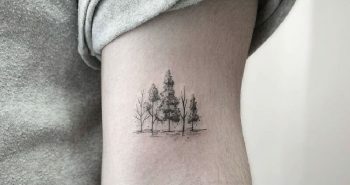 Not all tattoo artists are adept at mechanical tattoos, so it would be best to find a specialist in order to get the best possible result. 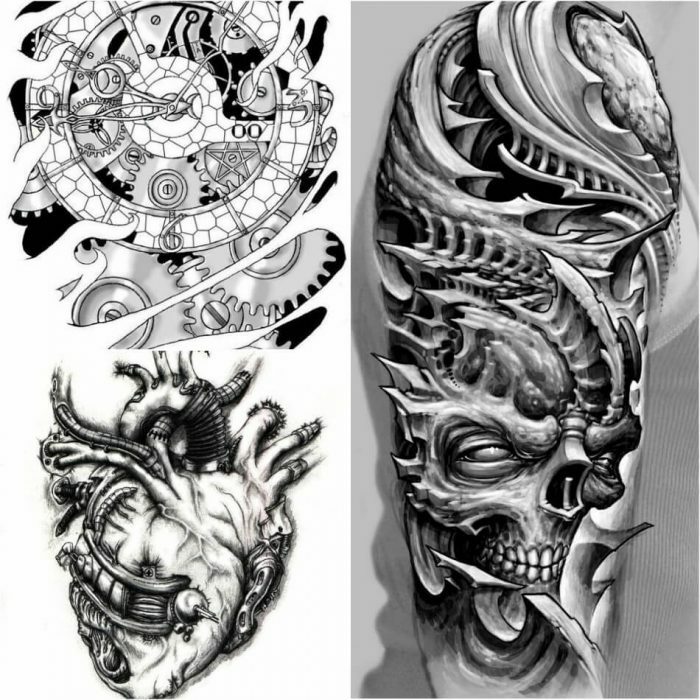 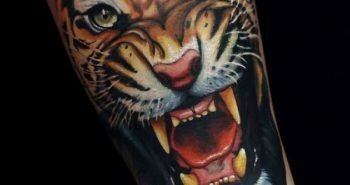 Depending on the stamina of the tattoo artist and the pain threshold of the client, multiple sessions may be needed in order to finish a large piece.